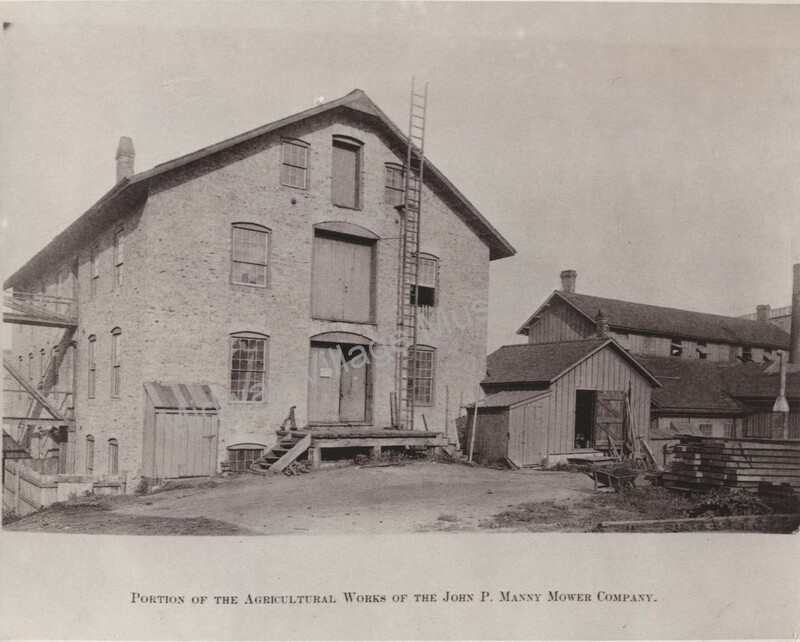 As Rockford’s history museum, it is important to Midway Village Museum that we document the lives and experiences of the many Rockford residents who made their living by farming. 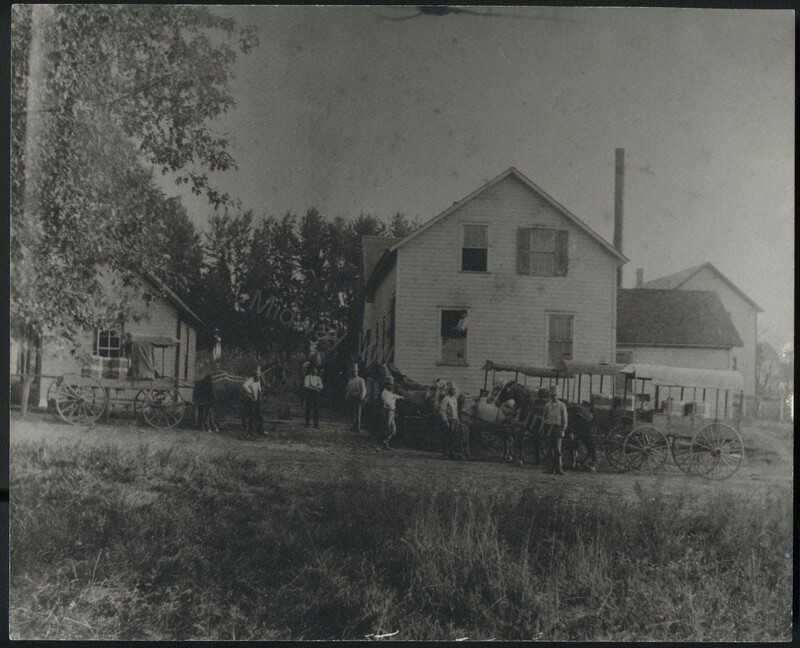 Farming was long a critical part of Rockford’s economic health. 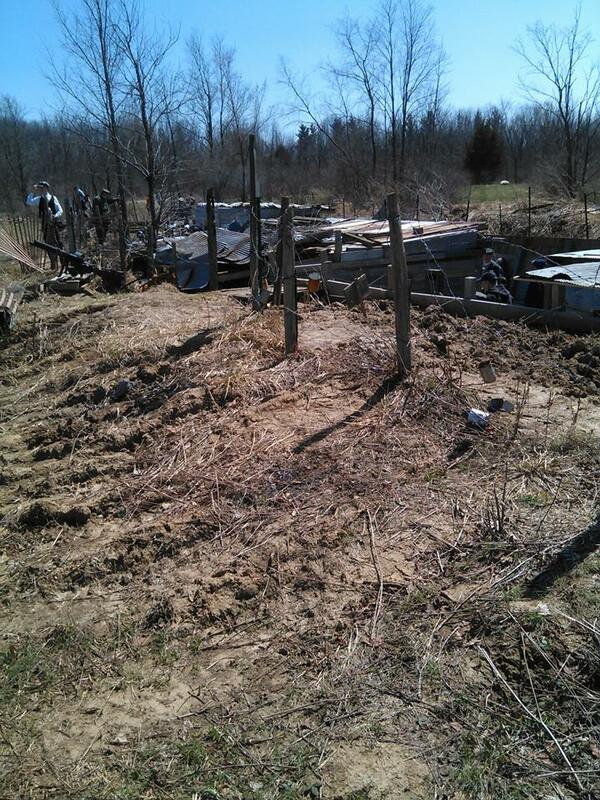 Consequently, the museum has collected cultivators, corn planters, and scythes. 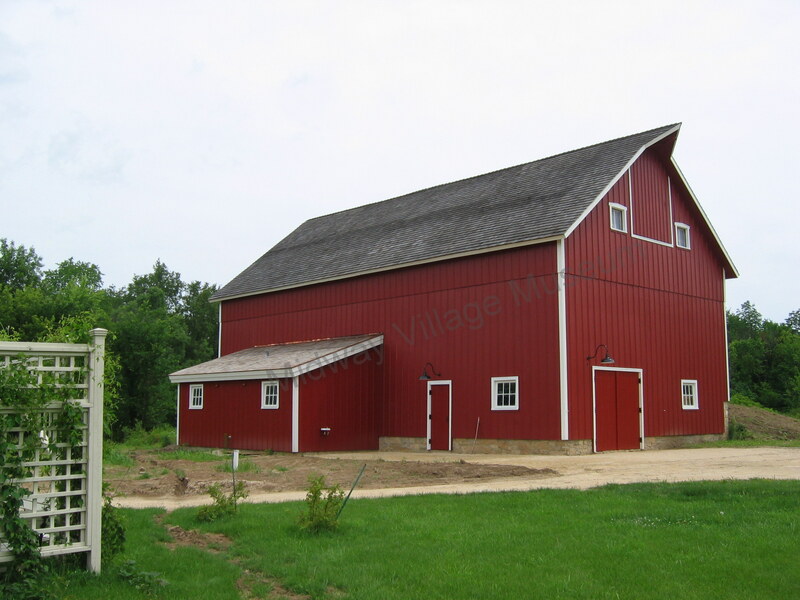 We continue to seek photos and documents related to local farms and in the past several years two barns have been added to the Village. This barn, built in 1905, was once located on Bell School Road. Now it resides at Midway Village. Among the recent exciting additions to the Museum’s archives is a series of minute books from the Guilford Hope Grange. The Grange movement got its start in 1867 in the aftermath of the Civil War. Founded under the name the Patrons of Husbandry, the National Grange sought to unite farmers around the country politically and socially, much like other trade unions. 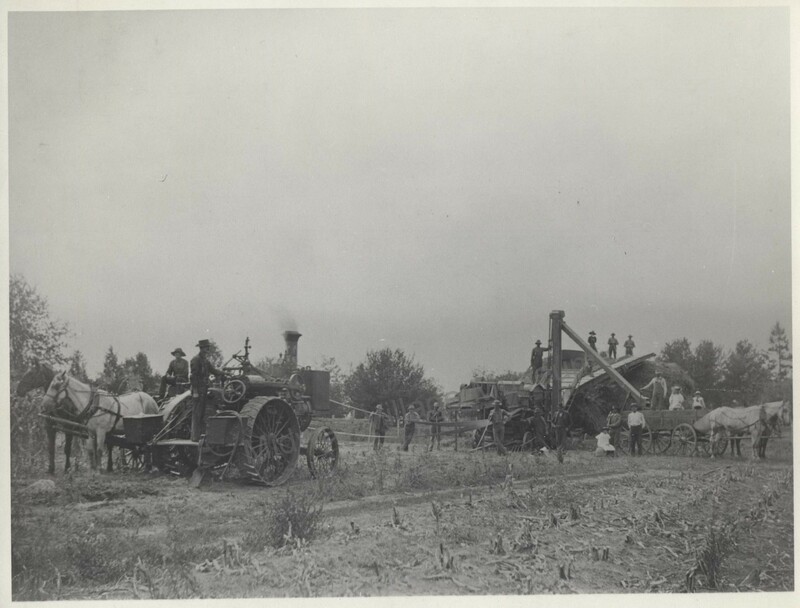 Workers on the Orville P. Thomas farm in Owen Township, 1896. Rockford’s Guilford Hope Grange was founded in July 1871 at Center Schoolhouse (at Mulford and Guilford Rds.) with approximately 10 members in attendance. However, the group did not appeal to the State Grange for a charter until 1873. Regular weekly meetings began in November 1873. The earliest record book in the collection is from 1873-1874. The first meetings focused largely on building membership and socializing. Both men and women were admitted to the association. 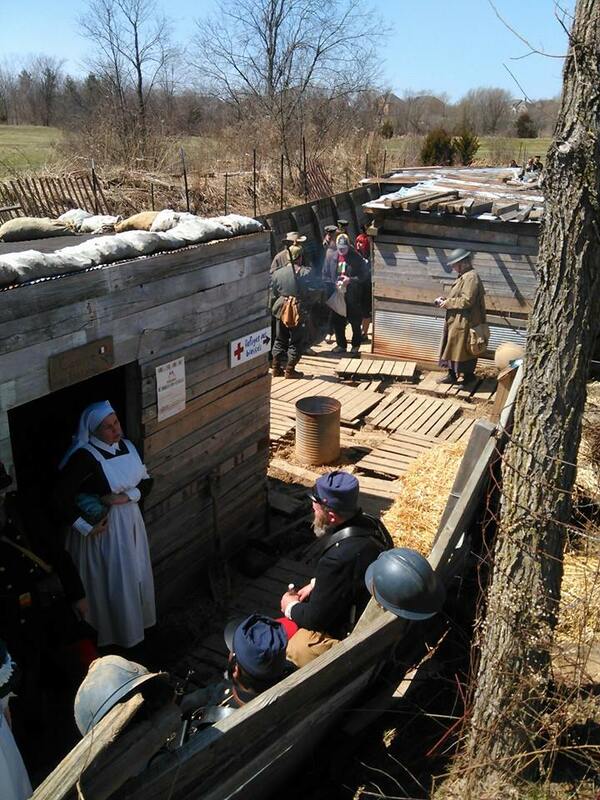 Later meetings included the planning of picnics and parties, as well as educational programs and presentations. The membership vowed to boycott any manufacturers or dealers unwilling to offer the Grange a discounted rate. They published their resolution in the Rockford Weekly Gazette on February 5, 1874. Unfortunately the minutes as well as the local newspapers fail to mention whether their boycott resulted in any political gains. Rockford’s John P. Manny Mower Company. Over the years the Guilford Hope Grange regularly participated in the county and State Grange and read news from the National Grange with interest. In the 1930s political interests took a more prominent role in meetings than in many of the earlier years. Committees were appointed to address issues of legislation and taxation. Among their chief concerns was adequate rural mail service. 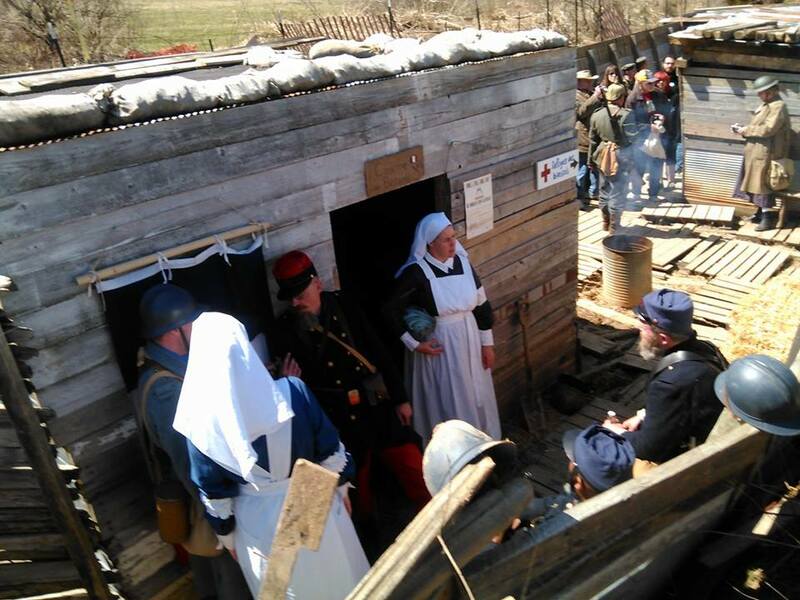 Educational programs were a constant part of the meetings. Topics ranged from those of an agricultural nature, to topics of a more general interest. In the 1870s they discussed the cost of raising a bushel of corn, the effectiveness of different fertilizers, and how to cure cholera in chickens. In the early 20th century topics included the proper cultivation of blueberries and the history of the American Red Cross. Constant through the years was the social purpose of the group. The Grange held parties, picnics and dances. Meetings included news of members and sing alongs. 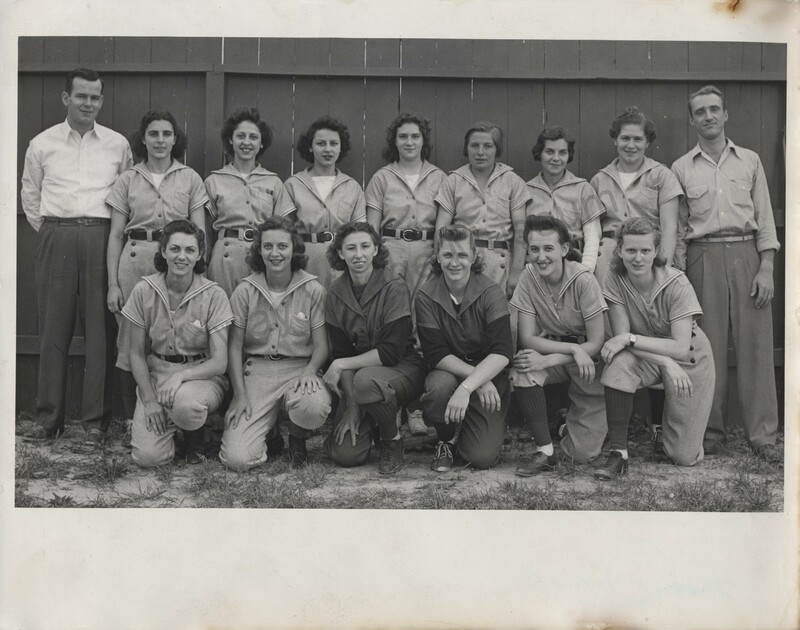 In the 1930s the Guilford Hope Grange formed a baseball team and played teams from the other area granges. The collection of Guilford Hope Grange record books tracks the association’s activities over a span of nearly 120 years. Through them we can begin to understand the concerns and interests important to Rockford’s farm community over the years. Local farmers make a delivery at a creamery in Argyle, IL. 1890s. Included in Midway Village Museum’s collection of postcards is one showing members of Rockford’s “Esperanto Klubo,” or Esperanto Club. 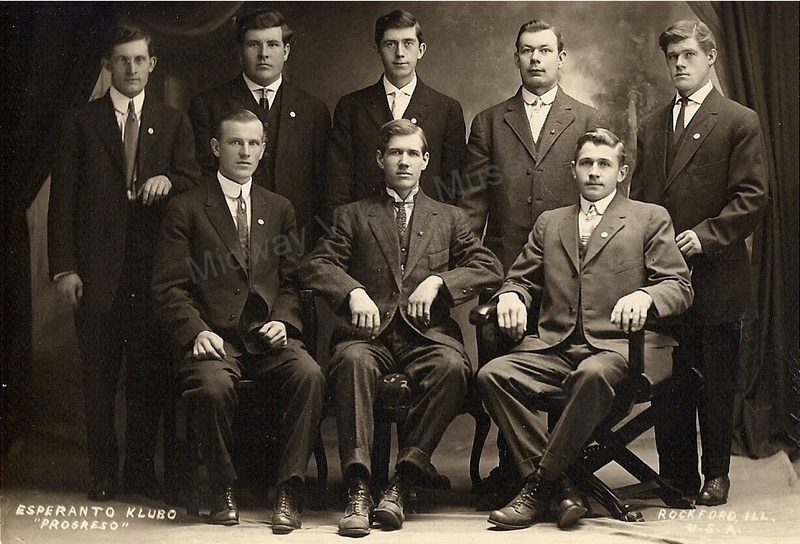 It shows eight young men, sharply dressed, posing proudly for the camera in 1916. In a community with numerous clubs, this is one of the most obscure ones. In 1887 Polish physician Dr. L. L. Zamenhoff devised and introduced Esperanto as a new international language. He created it to serve as a second language that could be used as a linguistic bridge between people speaking different languages. The idea was not to replace any other language but to provide a common language that is simple to learn and allows people to communicate without having to give up their own native language or adopt someone else’s. While it is not widely used, there are still lots of people who speak Esperanto and over 100 periodicals published in it. It is still used as a bridge language by the UN and others to translate documents from say Danish to several other languages. One person can translate from, let’s say, Danish to Esperanto, then others can translate from Esperanto to any other language. How did this come to be the focus of a club in Rockford over 100 years ago? In an era of heavy immigration to the US, it is perhaps understandable that some Americans – including some Rockfordians – felt the need to deal with intense cultural changes by finding a better way for immigrants and long-term residents to communicate. Esperanto provided an avenue to do that. In April 1907, Rockford’s Daily Register Gazette reported that several local groups, including the Rockford Temperance guards, the YMCA and a group of south Rockford boys had come together to learn Esperanto. They announced a “grand rally” to be held at the YMCA building for the purpose of showing off postcards from Esperantoists in over 40 different countries. Any boys interested in seeing these were invited to come! The following evening, Floyd B. Hardin, president of the University of Chicago Esperanto Society, lectured on the new language. The article went on to state that free public courses in Esperanto were soon to be opened in Rockford under the direction of Mr. Hardin with assistance from Mr. E. C. Reed of the Harvard University Esperanto Association. 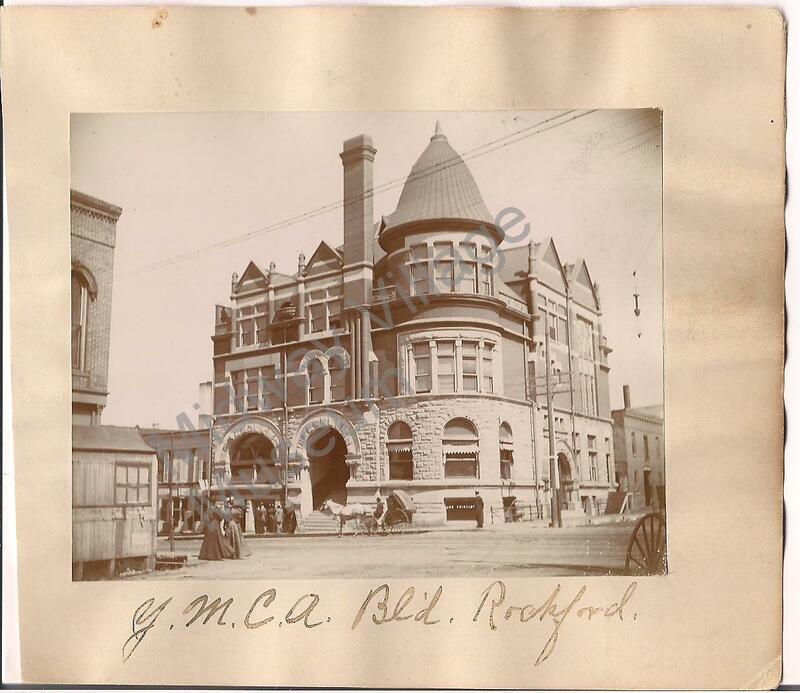 The Rockford YMCA at State & Madison Streets. One of the advantages of Esperanto is that it can be learned very easily. It has only 16 simple rules to follow (a tad fewer than the English language) and, the local paper reported that the average American student “already knows three-fourths of the words in the vocabulary.” Therefore, it would only take a couple of months to master the new language. Subsequent articles in Rockford papers suggest that Hardin’s lecture was a success. The May 21, 1907 edition of the Rockford Morning Star reported 15 new students for the second class in Esperanto, bringing the total to 100. Classes were held at the YMCA, then located at State & Madison Streets. Interest in this new artificial language was high enough in Rockford that the Rockford Republic published three lessons in Esperanto a couple of months later. Lesson 1 – the Esperanto alphabet and how to pronounce it – appeared on July 18, 1907. Lesson 2 – article, noun, adjective, present tense – appeared on July 22nd. Lesson 3 – plural, past tense, future tense, accusative case, and adverbs – was published on July 24th. Each of these lessons could be printed on a single 8½” x 11” page. Imagine doing that with an English grammar lesson covering the same topics! Shortly after these lessons appeared in the paper, Esperantists from all over Illinois met in Rockford to form a statewide Esperanto Association of all the clubs studying the language. The July 28, 1907 edition of the Rockford Morning Star reported that delegates from 15 societies attended, meeting in the office of E. C. Reed. Reed was duly elected secretary. The aim of the new group was to “broaden the propaganda and arouse more interest in the study of the language”. Evidently, Mr. Reed made an impression on his fellow Esperantists as he was selected to be secretary for the Esperanto Association of North America in 1911. The August 28th edition of the Rockford Daily Register Gazette reported that he was being sent abroad annually by the Association, and that he was the sole American elected a member of the International Esperanto Commission. Just as evidently, interest in Esperanto flagged in Rockford after its big splash in 1907. An article in the October 23, 1911 edition of the Rockford Republic included an article that began with the statement that “Esperanto, the international language which was so much talked about a few years ago is not dead in Rockford.” A new local organization was being formed to study the language. The new club was to be known as “Progreso,” which gets us back to the postcard that started this discussion. That name clearly appears at the bottom of the postcard. Local officers were Herman Hallstrom as president, and Karl Froding, secretary and treasurer. 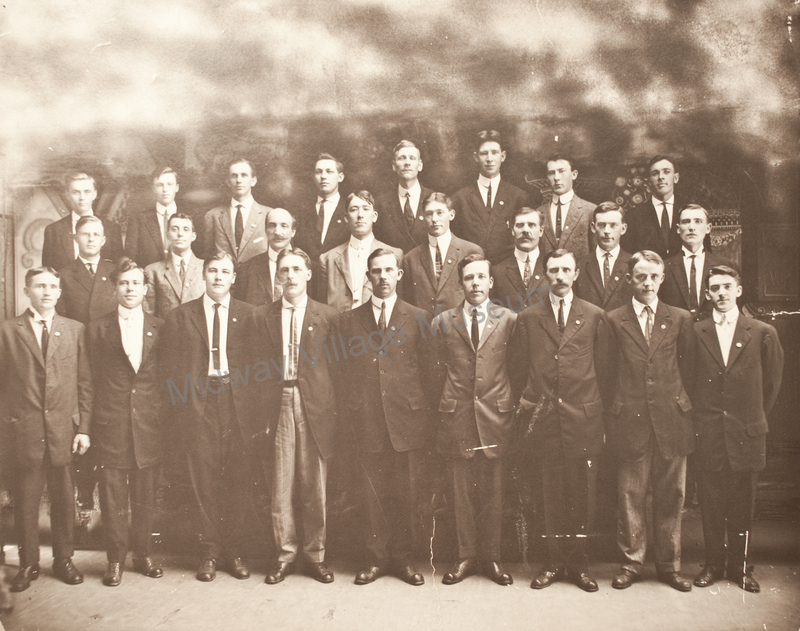 Men’s Socialist Party of Rockford, 1910. Future Rockford Mayor Herman Hallstrom is in the middle row at far left. Hallstrom’s interest in Esperanto may have come from the fact that he was born in Sweden in 1888 and came to America (and Rockford) 20 years later. By 1910, he was active in the Socialist Party in Rockford. He served overseas during World War I but returned to his interest in politics after returning home. He served five two-year terms as Rockford’s mayor, his first three terms (starting with the 1921 election) as a member of the Rockford Labor League and his final two terms (following the 1929 election) as an independent. Outside of politics, his primary interest was with Swedish American Hospital, serving as a board member and as president of the hospital. He died in 1961 at the age of 72. Not as much is known of Mr. Froding. However, according to a brief obituary printed in the Rockford Register-Republic in May 1949, he came to Rockford in 1903 and worked at the Colonial Desk Company. He moved to Auburn, Wisconsin in 1948 where he died a year later. We do know, from the September 23, 1913 edition of the Rockford Republic that the Esperanto Club had resumed its activities at that point, meeting weekly in Froding’s offices in the Columbia Building on 7th Street. There were also classes for beginners once a week. 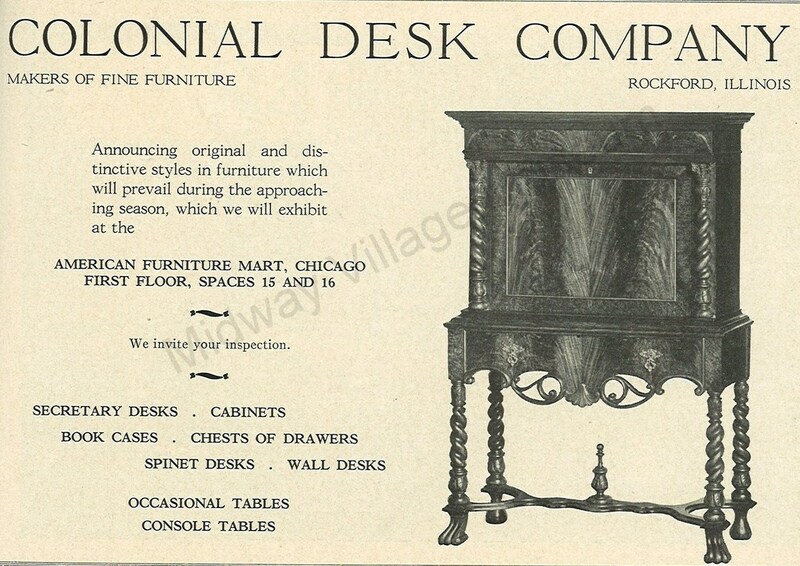 Froding, so central to the local Esperanto movement, worked at Colonial Desk Company upon his arrival in Rockford. Interest in Esperanto continued locally, or at least at the Rockford Republic, which included an article in their March 30, 1912 edition stating that the Esperanto Association of North America would send pamphlets to any of the paper’s readers who sent their name and address to the Association’s office in Washington. A 1924 article announced plans to form a club among east side workers for the purpose of studying Esperanto. The paper quotes Mr. Froding as saying that Esperanto was “believed by many to be the most logical international language….” He was cited as being an official of the Swedish Socialist Club, headquartered on Seventh Street. Where does Esperanto stand now? According to the Journal of the American Medical Information Association, interest in the language increased after World War II, especially as Eastern Europe and China saw the need for a common language but were reluctant to embrace English. Interest in Esperanto peaked in the 1970s, “receiving serious attention from linguistic scholars, with numerous publications appearing in academic journals. Perhaps two to five million people studied or spoke Esperanto. Conventions were held; periodicals and more books appeared.” However, after the ‘70s, interest in it dropped off as English became the closest thing to an international language. Esperanto was simply not practical. It wasn’t anyone’s native language, finding people who could speak it (outside of Esperanto conventions) was nearly impossible, and it did not have a means of adapting to contemporary terminology. Rockford welcomed many great visitors during the nineteenth century, a time when communication and transportation were much slower by today’s standards. Twenty-first century entertainers now make whirlwind tours over the entire world with such speeds as to dazzle their predecessors. Over one hundred years ago, Buffalo Bill Cody often came with his Wild West Show and performed at the Chautauqua in Harlem Park. President Theodore Roosevelt was the speaker at the dedication of Memorial Hall in 1903. 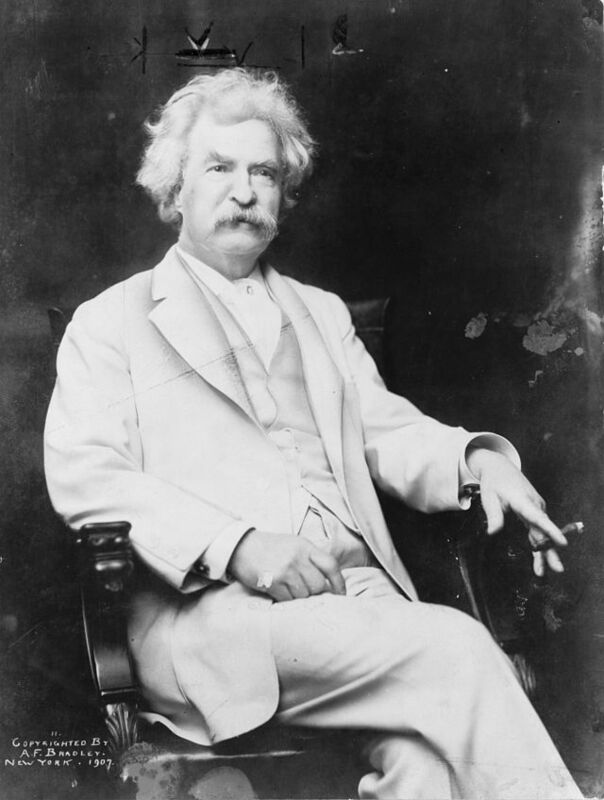 As a large bustling and industrious city, Rockford was a hotspot on the lecture circuit as it hosted Susan B. Anthony, Oscar Wilde, Henry Ward Beecher, and the great American novelist Mark Twain. 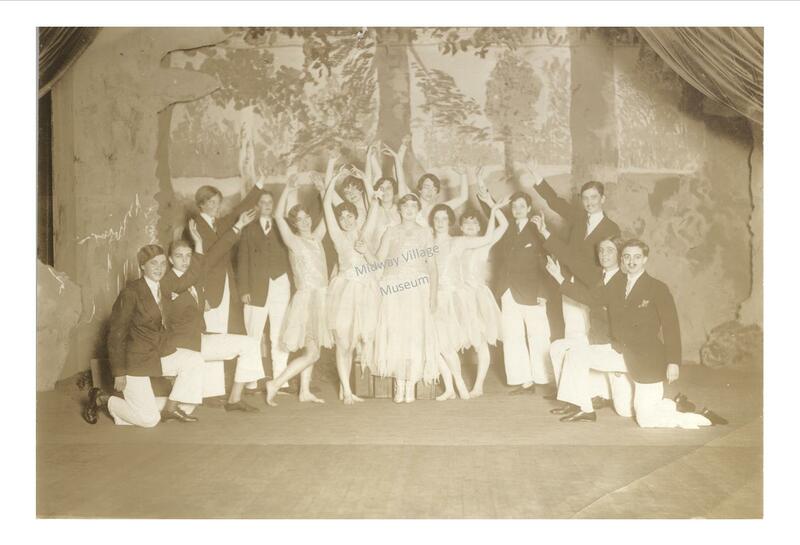 Group of female performers, half of them dressed as men. Performances such as these often graced the stages of local halls. Brown’s Hall was the most popular venue for entertainment in Rockford during the 1860s. Built in 1864, it was located in the 100 block of West State Street at the northeast corner of State and Wyman Streets. 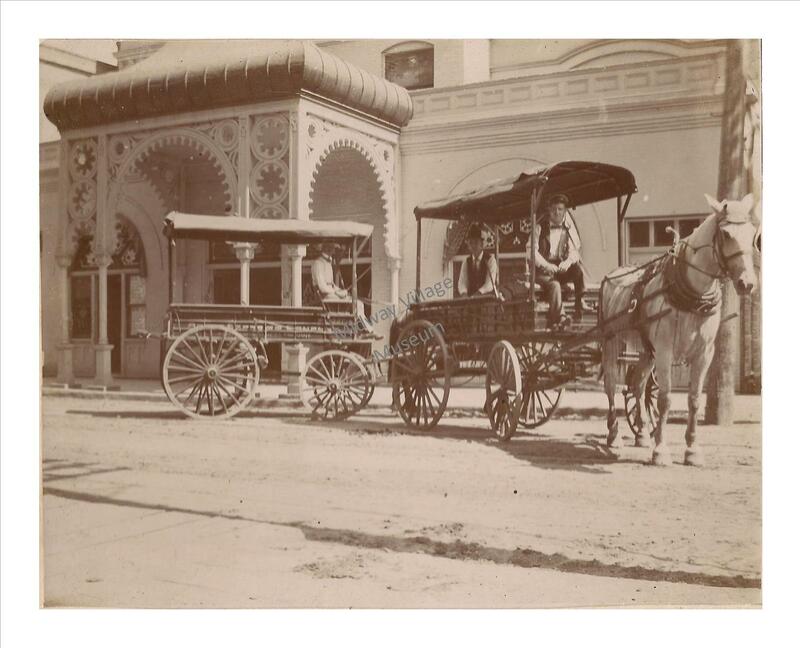 Adams Express Wagons in front of the Grand Opera House, c. 1890s. The Grand Opera House, located at 113-117 North Wyman Street, could seat 1,500 people. It opened during the same time that Brown’s Hall closed and replaced it as the most popular entertainment scene. 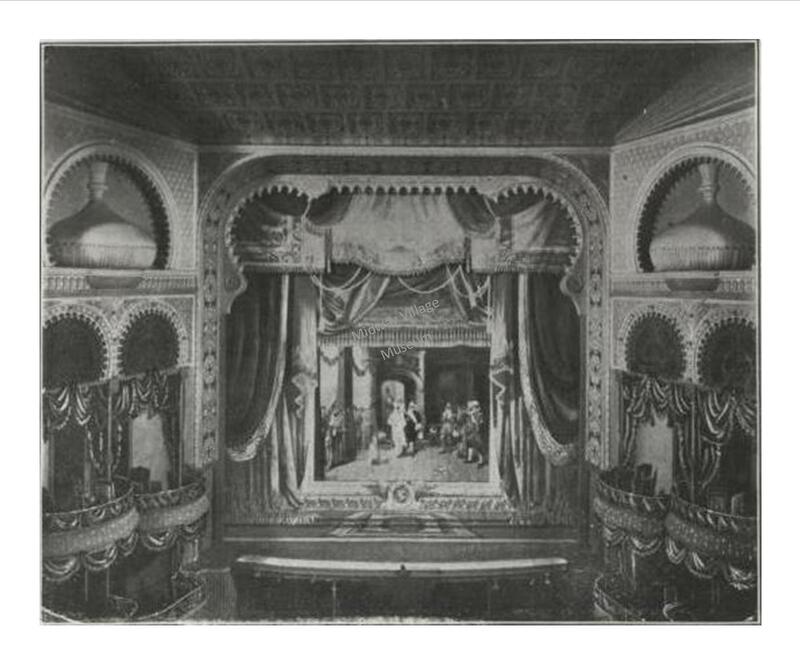 Interior of the Grand Opera House, also known as the Rockford Opera House, c. 1880s-1890s. 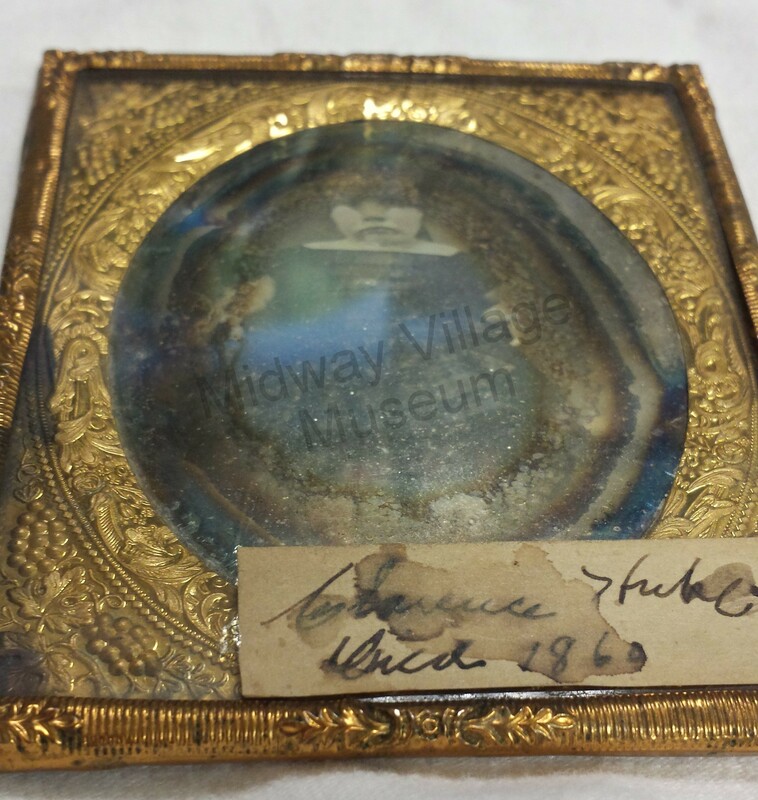 After 8 wonderful years on staff at Midway Village Museum, and almost 4 years of bringing you this blog, my life is changing in ways that I had always hoped, but was unsure would occur. I have accepted a new position as Chief Curator at the Mark Twain House & Museum in Hartford, Connecticut. This outstanding opportunity is such a blessing, and I would be crazy to pass it up. 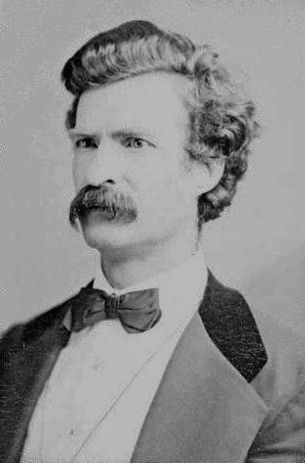 It is altogether exciting and terrifying, but among the frenzy of relocation and saying goodbye, my question-asking, research-obsessive brain could not help but wonder if Mark Twain ever visited Rockford. Curators of local history museums are constantly on the look-out for connections. We search for the ways that an object or photograph is connected to the area’s history. At Midway Village, we constantly ask “Does this have a Rockford connection?” By patching these bits together, we join the puzzle pieces that give us a clearer understanding of Rockford through time. And in turn, I consider myself one of those puzzle pieces among countless others. I am connected to this milieu of pieces, whether they be the school I went to, the church I attended, the stores I patroned, or the friends I made. 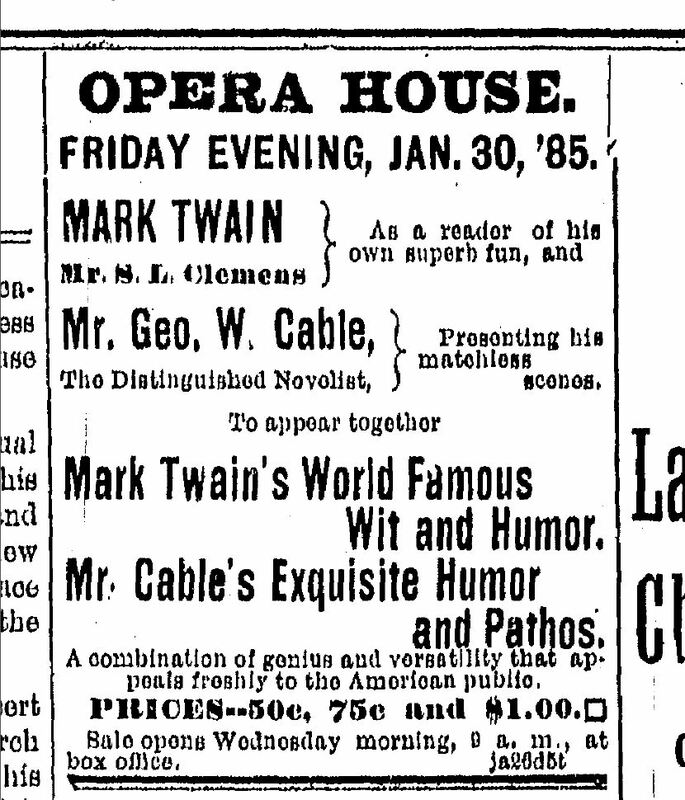 In this exciting yet trepidatious journey, I am ecstatic and even relieved to know that there is a link between Mark Twain and my hometown of Rockford, Illinois. Mr. 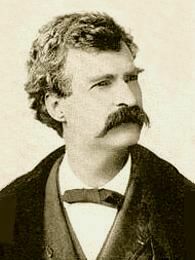 Twain and I share a common puzzle piece, and I will be able to carry that piece with me into this new chapter of my great American novel. 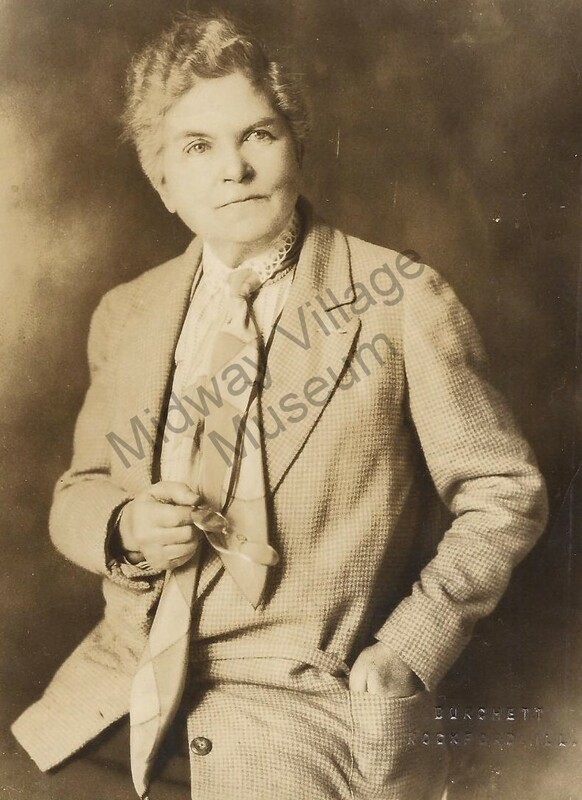 In honor of Women’s History Month, we thought it would be fitting to talk about Kate O’Connor, one of the most notable businesswomen, philanthropists and suffragists from the Rockford area. Here are some highlights from her life story. 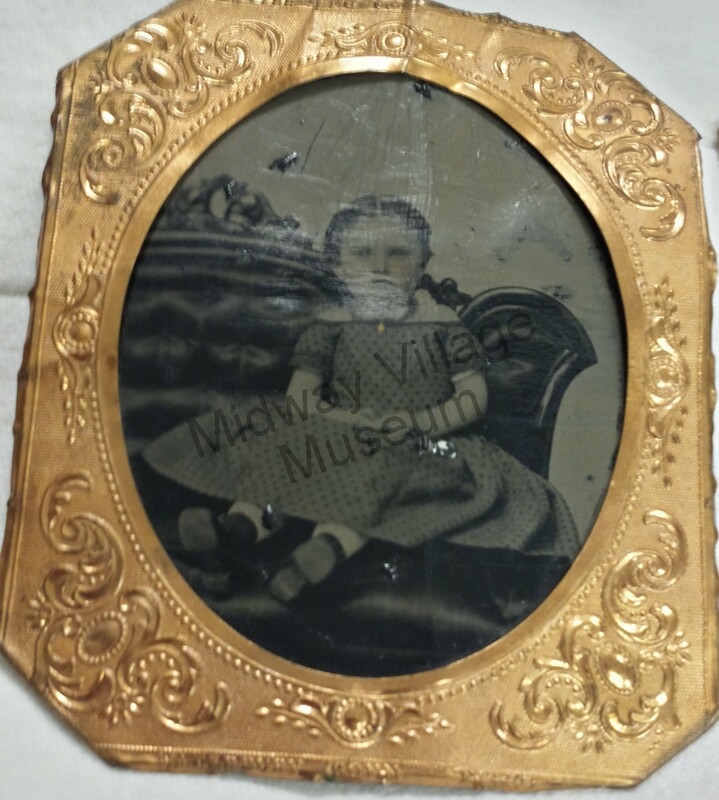 If you lived in Rockford from the 1880s to the 1940s, you would know the name Kate F. O’Connor. 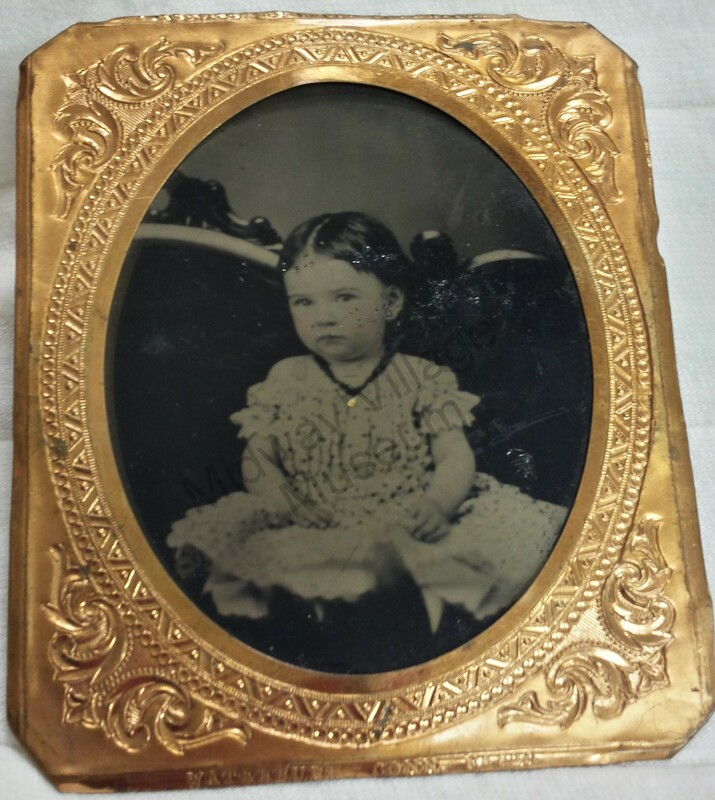 Born June 1, 1863 in Rockford, IL to Irish immigrants Cornelius O’Connor and Mary O’Malley O’Connor, Kate was the youngest of 8 children. She graduated from Rockford High School in 1878, and afterwards studied drawing and attended the Academy of Fine Arts in Chicago. In 1882 Kate was appointed to the position of Deputy to the County Clerk. Four years later she was made a notary public by Illinois Governor Ogilsby. The Register newspaper described her in 1887 as follows: “Though she does the work of an able-bodied man, she is small and slight in appearance, wears her hair down her back in one braid, and never wears her dresses longer than to her ankles.” (12/29/1887) The article continues to state her local popularity in both the business and wider communities. Her popularity was put to the test in 1894. That year, the papers reported that the new County Clerk wanted Kate to resign from her position, citing that too much of her time was being spent on other commitments. (Morning Star, 11/15/1894) The local uproar was reported in the papers, citing her faithful and exemplary record in the position, and within 5 days, the County Clerk reversed his original statement. In 1898 Kate did leave her position, opening up her own offices in the Brown Building, which offered services in pensions, loans, real estate, and insurance, with probate matters listed as a specialty. Kate found much success in the real estate business and focused her efforts in that sector. 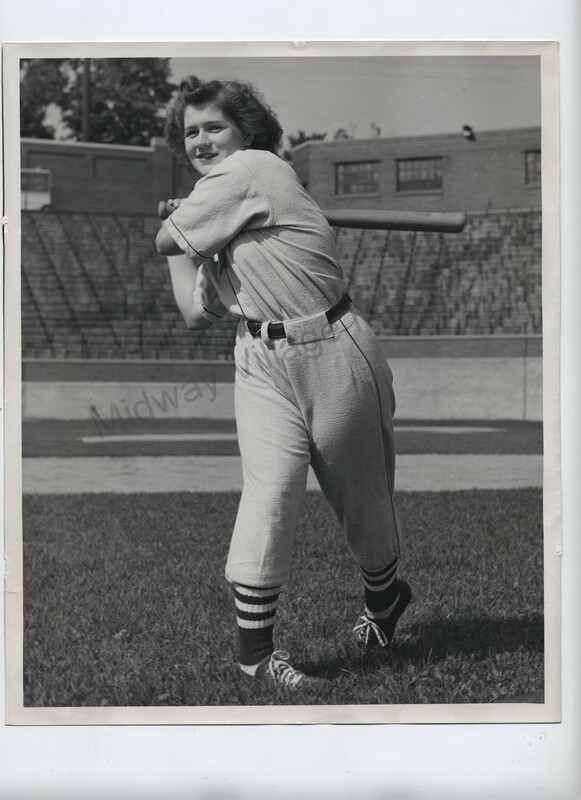 She eventually opened an office in Chicago, doing business in Winnebago, Stephenson, Ogle, and Cook Counties. Looking at Kate’s long list of organizations and clubs she was a part of there were not many clubs in Rockford that she was not involved in. She was a part of groups at St. James’ Catholic Church, member of the Business & Professional Woman’s Club, founded the Rockford Riding Club in 1887, and was involved in the Winnebago County Home for the Aged, among many, many others. She sponsored petitions, directed inquiries into wrong doings, and fought for Civil War widows to receive their husband’s pensions. 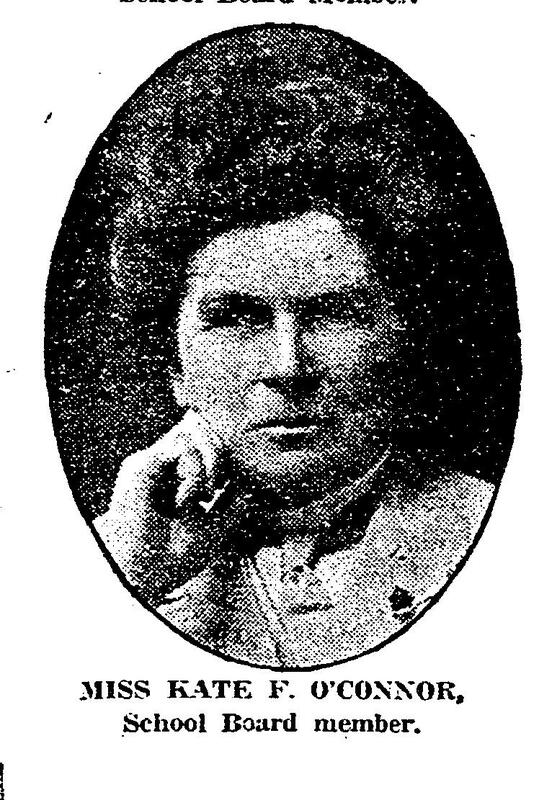 In 1921 Kate, along with her fellow members of the Business & Professional Woman’s Club, backed Rockford teachers in a dispute over equal pay for female teachers. She continued this fight when being appointed to the Board of Education, pushing for general teacher and student welfare. Her advocacy eventually led to her appointment in 1933 by Governor Henry Horner to supervisor of the new minimum wage law for women and children in Illinois. She made strides, getting new wage scales for women & minors working in laundries, and pushed for wage regulations in beauty shops. In 1942, she was made assistant to Thomas F. O’Malley, regional director of the federal wage and hour division of the U.S. Department of Labor. Kate was an outspoken supporter of the woman’s equal rights movement, cited many times locally in papers for her comments on the subject, and was well known for her strong opinions on equal rights for women in all ways. 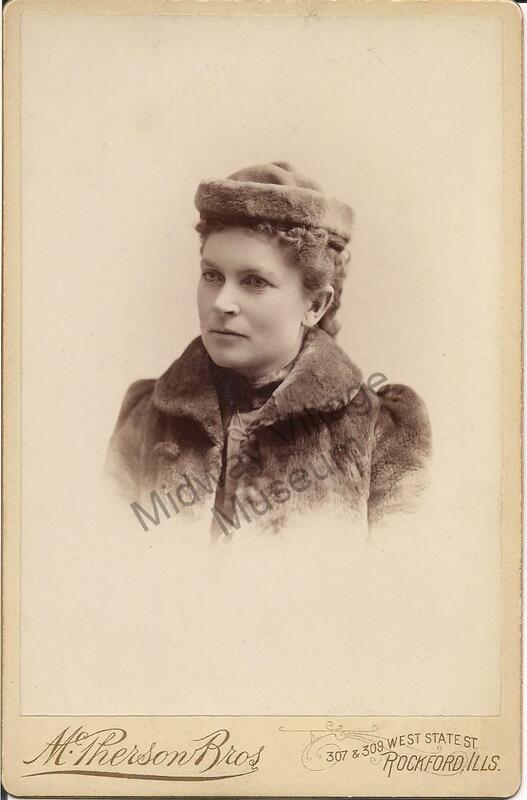 In an 1888 article noting Rockford women’s differing opinions on the topic, Kate states: “Great reforms will always work out in time, and woman suffrage is inevitable. There is certainly no good reason why woman should not vote if she wants to, and every argument advanced against it so far, is without foundation, and cannot be substantiated by rational proof.” (Daily Gazette, 1/26/1888) As the flag was raised on the newly completed courthouse in Rockford, Kate tied a yellow ribbon, representing equal suffrage, to the flag’s rope. A charter member of the Illinois League of Women Voters, she spoke to women’s groups across the state, working diligently in the effort to win the vote, and, after that battle was won, continued to remind women of their duty to vote. In 1929, along with Jane Addams & Catherine Waugh McCulloch, she was honored by the National Suffrage Organization for her efforts. The next year, she had another first as a member of the first jury in Winnebago County to have women and men serving together. In 1932, she was Vice chairman of the 12th Congressional District for the Illinois Democratic Women’s Congressional Committee. She actively campaigned for Ruth Hanna McCormick, Judge Henry Horner, and President Franklin D. Roosevelt, and was appointed by Horner to run his re-election campaign for his second term as Governor of Illinois. 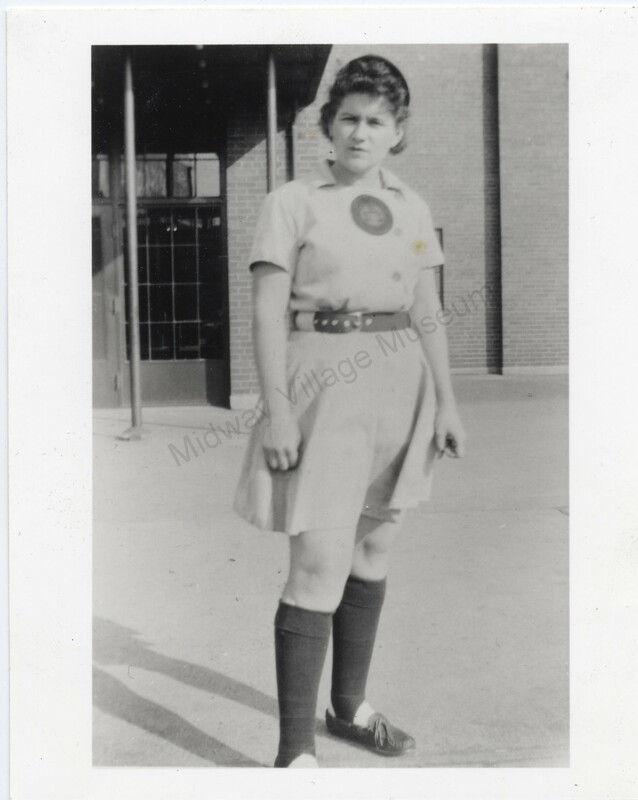 Kate died May 25, 1945 in St. Luke’s Hospital in Chicago of a heart attack. This of course is only the tip of the iceberg. There’s lots more to learn about Kate! Go to our Downloadable Resources page here to learn more!